We have added a liturgical cycle to our schedule this week. 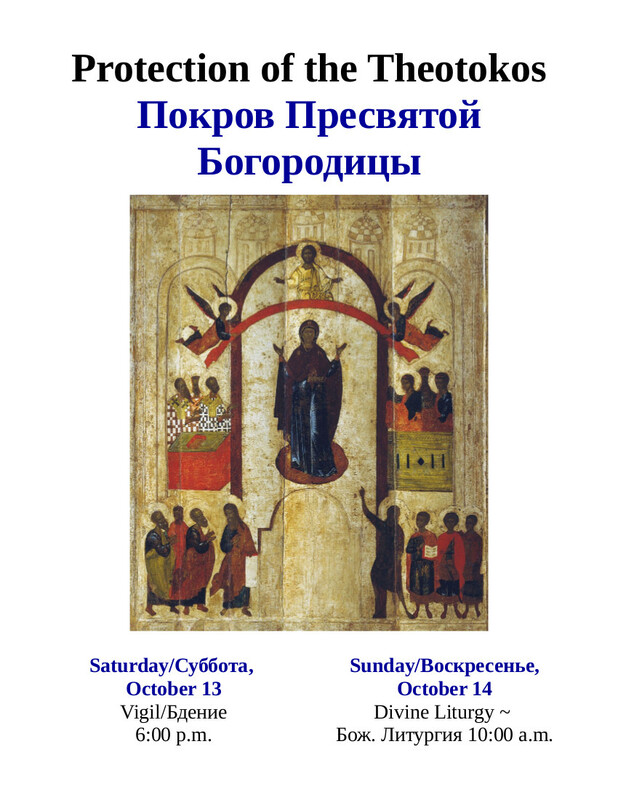 For the feast of the Seven Lakes icon we will serve Vespers on Thursday evening at 7:00 p.m. and Divine Liturgy on Friday morning at 8:00 a.m. Please join us as your personal schedule allows! 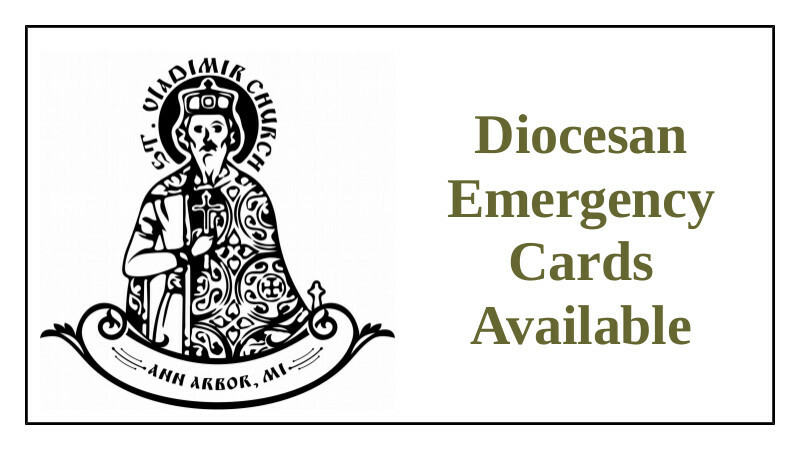 The diocese has provided each of our parishes with Emergency Cards. These cards are to be filled out and put in your wallet so that if it were ever to happen that you were in an accident or otherwise needed spiritual support, but could not speak for yourself, the authorities would find the card in your wallet and call Fr. Gregory to come to you. We hope none of our parishioners ever needs to use one of these cards, but it is a good idea to have one just in case. Please see Fr. Gregory if you have questions. Emergency cards can be found near the front doors - near the pamphlets that are available to all for free. At the Parish Council meeting on March 11, 2017 a Stewardship Education Team was appointed by the Parish Council consisting of Fr. Gregory, Jack (Alexey) Mitchel, and Leta (Ksenia) Nikulshina. The charge of this team is to provide our parish family with educational information about stewardship. 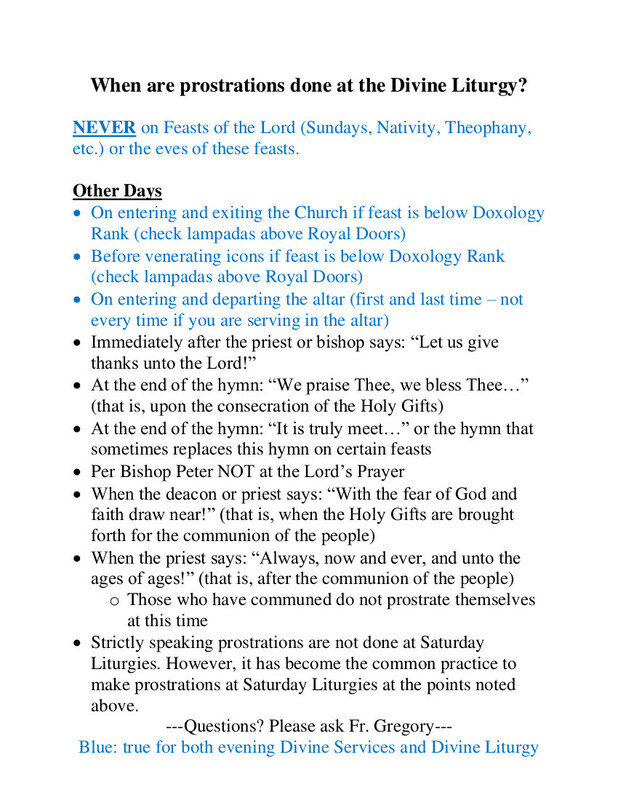 In this regard, we intend to send out an email and post on our parish web site a quarterly communication. Please find the quarterly communication at the link below. Please note that we will have a question and answer period during the parish meal on Sunday, October 28, 2018 to allow for questions in an open forum. However, please feel free to contact any of us, or any of the Parish Council members, with questions at any time. Or, if you prefer, use the second link below to ask a question or make a comment anonymously. 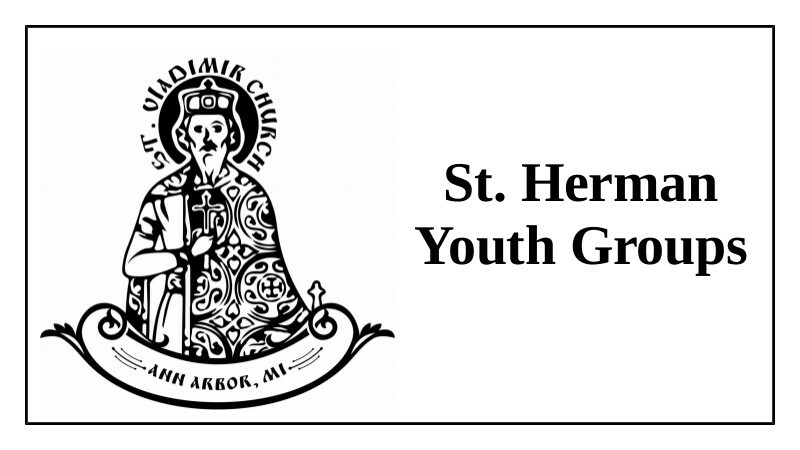 We thank you sincerely for your generous support of our parish! And we look forward to hearing from you at your convenience regarding this information. This year marks the 20th anniversary of our Nativity Ball! Our Head Sister, Leta Nikulshina, has been chair of the Ball Committee for 10 years! And she just can’t do it this year. We need someone to step up and lead. Yes – you! Not someone else – you! Leta will not disappear – she will be there to help. In the early years of the ball it was common for someone to lead the committee for year or two and then hand it off to a new chair. We’d like to get back to that cadence. Grab a friend or two and join us – it will be fun! 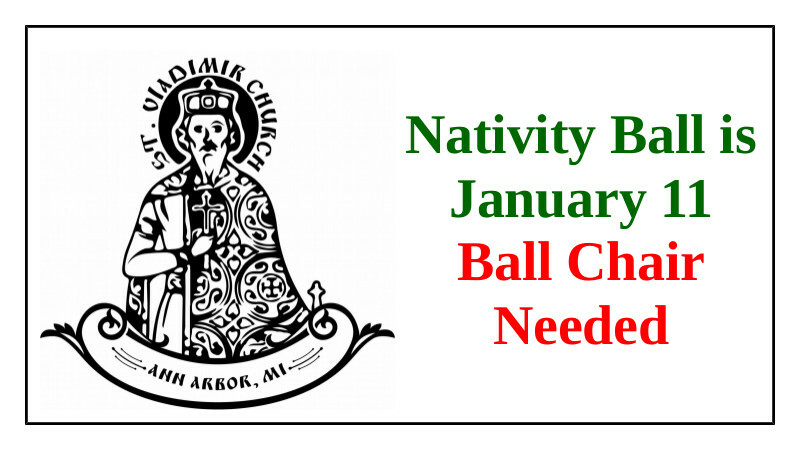 Email info@stvladimiraami.org to volunteer today! Prostrations at the Divine Liturgy - When?